IVLP’s partners and stakeholders are examining the challenges ahead and exploring ways to renew the program to ensure continuing success. 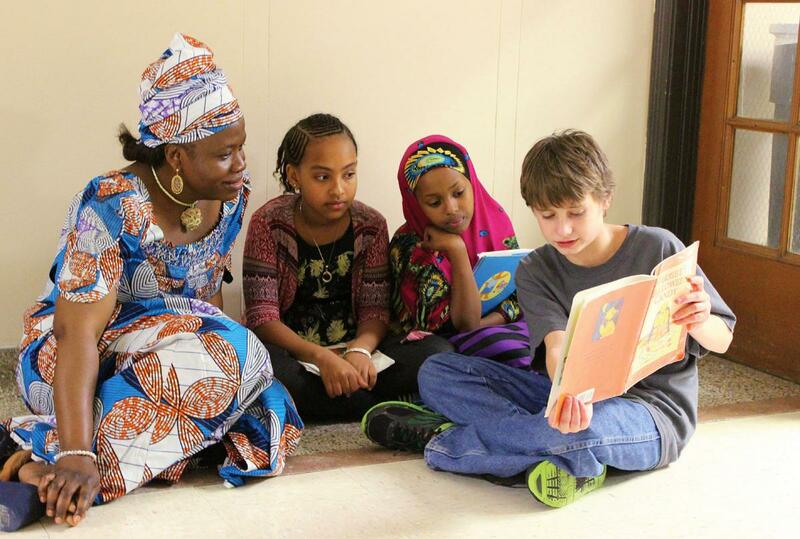 IVLP participant from Nigeria Doris Philip Balami Yaro, the executive director and founder of Gabasawa Women and Children Empowerment Initiative, meets students during a school visit in St. Paul, Minnesota, in 2014. Cassandra McGuiness / Minnesota International Center / Courtesy of Global Ties U.S.
For the past 75 years the International Visitor Leadership Program has been the flagship exchange program of the U.S. government, helping increase international understanding of American decision-making and foreign policy goals. The program has fostered positive perceptions of the U.S. government and the American people. IVLP embodies a “whole of society” approach. It “takes a village,” indeed, to run this program that brings 5,000 participants to the United States each year—including U.S. embassy personnel around the world who identify up-and-coming leaders for the program, 90 State Department employees of the Bureau of Educational and Cultural Affairs’ Office of International Visitors who manage the program, seven Washington, D.C.-based implementing partner organizations and some 94 entities based in 44 states, known as community-based members. These local groups deploy about 40,000 individuals, mostly volunteers, to ensure the program’s success. Whether they are career diplomats or political appointees, U.S. ambassadors often describe IVLP as one of their most effective high-level relationship-building tools. The cadre of alumni speaks for itself. The initiative is responsible for a global network of leaders and professionals who have shared their American experience with their colleagues, families and friends at home. An untold number of partnerships have been created, thanks to the contacts which began as encounters between IVLP participants and their American counterparts. When we look at the International Visitor Leadership Program in the rear-view mirror, we see a strong and respected pillar of public diplomacy. Things seem a bit less clear on the road ahead. The roller coaster effect that implementing partners in Washington and across the country have been experiencing year in and year out in a very uncertain budget climate has made administering IVLP a greater challenge than it should be. How can the IVLP evolve to meet the changing dynamics? Under Secretary of State for Public Diplomacy and Public Affairs Richard Stengel has called on his colleagues at the State Department and the wider public diplomacy community to take more risks and “get caught trying” new solutions to both old and new challenges. In that spirit, Global Ties U.S. (formerly the National Council for International Visitors) turned to its IVLP partners and the broader diplomatic community to pinpoint the specific pressures the program faces and asked interviewees to offer recommendations on how the program might renew itself to ensure continuing success over the next 75 years. The challenges and accompanying recommendations they offered fell into four primary categories: budget, role of technology, IVLP brand and alumni engagement. Budget Issues: Is This the Cadillac We Can’t Afford Anymore? The U.S. Advisory Commission on Public Diplomacy’s 2015 Comprehensive Annual Report released in September contains a listing of the most expensive and least expensive ECA exchange programs based on cost per participant per day. The IVLP sits at the very top of that list as the most expensive program at $1,138 per participant per day. During the last 20 years the number of IVLP participants has grown steadily. From 2008 to 2011, the number of participants peaked at approximately 5,250 a year. Since 2012, the number has slowly decreased, and in 2014 it was 4,665, in spite of the fact that federal funding for the program had increased. The overall budget for the program is just under $90 million. Thai IVLP participants Amarit Charoenphan (left) and Teerawat Charoenrat (right) meet Ms. Pat Chatley, owner of Pad Thai Restaurant in Greensboro, North Carolina. Mark Robertson / Piedmont Triad Council for International Visitors / Courtesy of Global Ties U.S.
A new name could be the signal of a new era for the program and a rallying cry for recommitment to its next phase. Despite a modest overall increase in the program budget, the fact is that the dollar is not stretching as far as it used to. For example, the price of airline tickets over the past 40 years has increased nearly 30 percent, even after an adjustment for inflation. More recently, hotel rates have been steadily increasing as the economy rebounded during the past three years. To solve budgetary challenges one must either cut costs or increase revenue. There is no doubt that the best course of action is to increase the revenue side of the equation. Global Ties U.S. and other organizations like the Alliance for International Exchange have turned up the volume on advocacy efforts for exchange program funding. We have shifted the conversation to emphasize the strategic role exchange programs play in advancing economic development at home and abroad and in helping support national security objectives. These messages are resonating, especially when we are able to draw a direct line between current foreign policy goals by country or region like Iran, Ukraine and Cuba or by issue area, such as climate change, countering violent extremism or entrepreneurship. We will continue to forge ahead to find and cultivate congressional champions. Given the environment on Capitol Hill, however, we consider holding the line on current funding levels a victory. We are left with cutting costs. The Department of State has taken a number of steps, such as having fewer projects with more participants. This approach decreases the per-person cost. In addition, projects are going to fewer cities, decreasing transportation costs. Cost-effective alternatives are also being pursued. 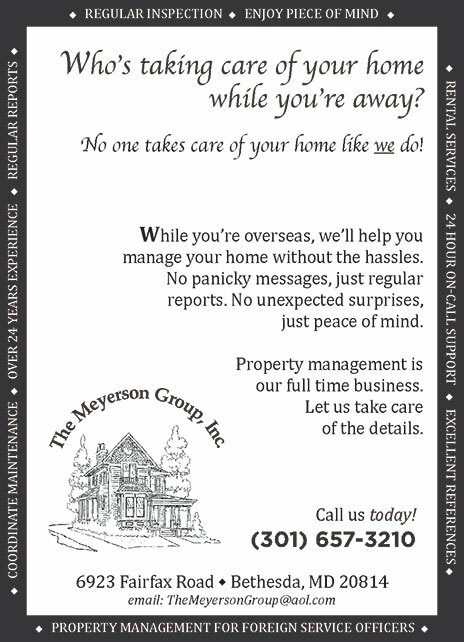 Where appropriate, the IVLP partners with businesses and professional associations to enhance exchange projects at little or no cost. In addition to cuts in logistics expenses, a number of individuals recommended finding savings by streamlining the roles of the different program partners. Some suggested carving out more defined areas of focus to help reduce the overlap and perceived redundancy between the Department of State program officers and nonprofit programming partners. One idea is to give the Department of State an even higher-level strategic, policymaking and evaluation role, while relying on national and local partners to implement IVLP itineraries on the ground. Reexamination of the length of the program is another proposal. In the 1940s, visits to the United States required three months of a guest’s time. Today, program length averages three weeks. Most of those interviewed agreed that many participants have difficulty being away from their jobs for extended periods. 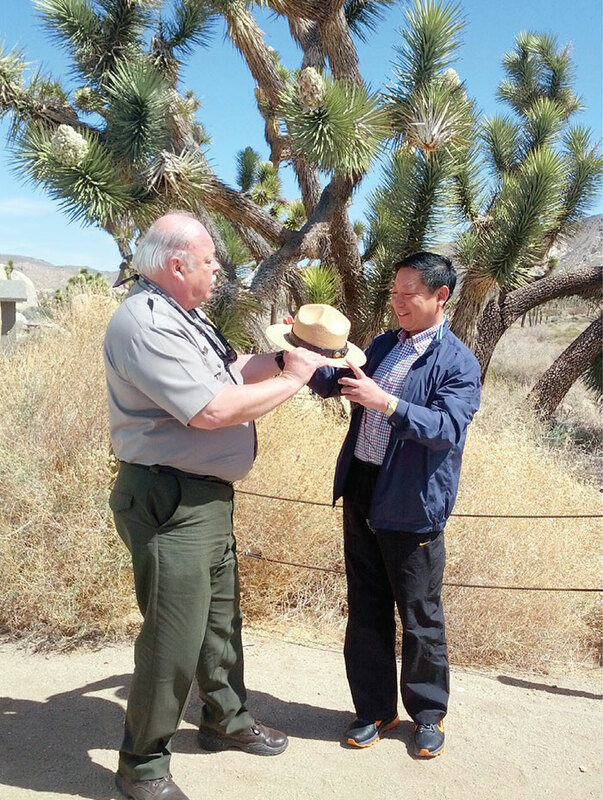 In front of a majestic Joshua Tree, IVLP participant from China Mr. Pengfei Wang gladly accepts Joshua Tree National Park Community Outreach Ranger Mr. George Land’s prestigious ranger hat. Enrique Meza / San Diego Diplomacy Council / Courtesy of Global Ties U.S. Most stakeholders we interviewed recognize the need to better leverage technology to enhance rather than replace the exchange experience. At the same time, they note that we as a community have not quite found the sweet spot of how and where to effectively insert virtual elements into the experience. The use of technology is an area that can and should be explored further. Continuing to test the integration of virtual components on a small scale is a good way to build momentum and learn what works and what does not. At the same time, we don’t have to reinvent the wheel, and should be open to learning from higher education, where tremendous strides in online learning and participant engagement have already been made. Modernizing the IVLP brand is another area to look at. Two categories of opportunity present themselves. Consider the IVLP name. While widely recognized by its alumni, U.S. government agencies, U.S. embassies and U.S.-based partners, the initiative is unknown outside of these circles. 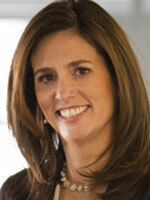 “It is a description, it is not a name,” claims Annette Alvarez, Global Ties Miami. The IVLP brand has survived for 75 years, with minor tweaks. But in a very crowded and brand-conscious world, a name that speaks to impact instead of the once popular use of acronyms could carry more weight at many levels. The opportunity is ripe, given that we have just celebrated IVLP’s 75th anniversary: A new name could be the signal of a new era for the program and a rallying cry for recommitment to its next phase. The second area of opportunity involves rethinking the way we have communicated the overall success of the program. IVLP touts its very prominent alumni base of more than 330 heads of government or state—an impressive achievement. But since the end of the Cold War, there have been more participants from civil society than from foreign governments and political parties. This trend reflects the diffusion of power that is taking place all around the world. Non-state actors and non-traditional leaders have an increasing influence over citizens, especially young people, and are in a position to shape global public opinion and generate positive feedback to U.S. foreign policy and American values in various world regions. It is easy to show photos of Anwar Sadat and Margaret Thatcher… [We] must be able to convey the same level of prestige and notoriety through stories of alumni who are changing the face of their societies, yet lack name recognition. Michael Mabwe, an IVLP alumnus from Zimbabwe, believes that in the countries where the U.S. government does not have healthy relationships with incumbent governments (his own, for example), the networks of citizens, communities and non-state IVLP participants remain a critical avenue to advance U.S. interests and promote American values. 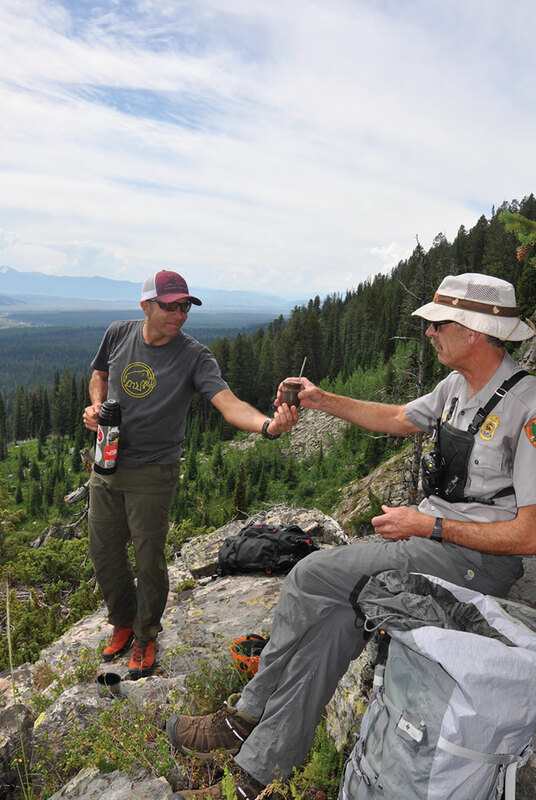 Argentine IVLP participant Hector Alfredo Alcano, with the Mountain Rescue Patrol of the province of Mendoza, shares a coffee with Grand Teton National Park Ranger Jim Springer. Holly Pratt / Wyoming Council of International Visitors / Courtesy of Global Ties U.S.
During the past decade, the Department of State has done a first-rate job engaging, empowering and connecting IVLP alumni and other State exchange participants both at home and abroad. Next year, the State Alumni Office in partnership with World Learning will launch a series of regional seminars for exchange alumni around the world. In addition, the role of alumni coordinator has been elevated in most embassies around the world. Supporting and facilitating establishment of alumni associations is crucial for obtaining the long-term benefits of the program and for demonstrating its value and importance. 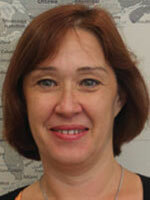 “IVLP alumni are brand ambassadors,” says Peggy Parfenoff, executive director of WorldChicago. She argues that alumni are directly tuned into the latest progress in business, government and civil society sectors and help to identify the next generation of emerging leaders and potential IVLP candidates. 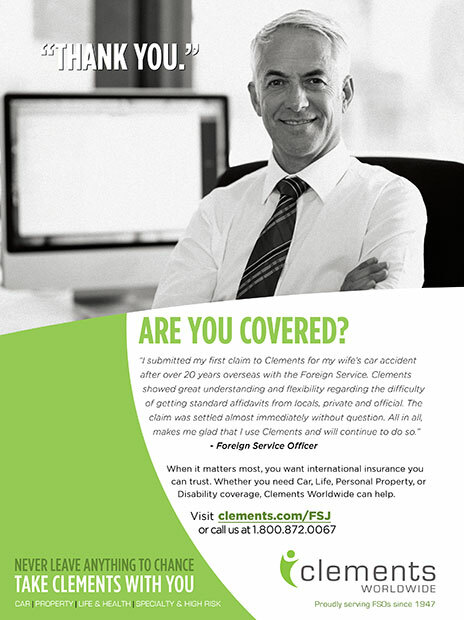 Often, alumni are able to reach parts of the country that embassy staff have difficulty reaching. 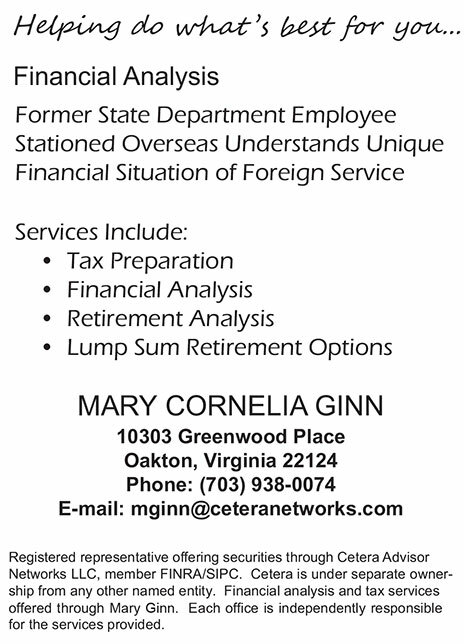 At present, the Office of International Visitors (ECA’s implementing division) and the State Department’s Alumni Office are two separate entities. IVLP programming partners in Washington, D.C., and elsewhere are being encouraged to find creative ways to integrate alumni into programming. Unfortunately, there is no funding to allow them to connect to past IVLP participants in any significant way. Many program partners and alumni have expressed concerns about “ownership” of alumni. Though universities face a similar dilemma, many successful examples of alumni offices working more closely with academic departments lead us to believe it is very possible to integrate IVLP alumni into the current participant experience. Generating program multiplier effects will require a continued strategic commitment in both organizational and financial terms. Global Ties U.S. has worked to integrate alumni organizations into its membership base for two strategic reasons. IVLP alumni seek technical assistance in their capacitybuilding efforts at home. Not unlike our domestic nonprofit members, they look for guidance and support on nonprofit best practices, volunteer engagement, fund development and governance. In addition, the alumni organizations are eager to expand the partnerships they made as IVLP guests and form new ones. Global Ties U.S. can serve as a conduit back to American institutions to support the ongoing work of alumni. Those of us who are keenly aware of the power of the relationships built by the IVLP must help carry it forward. If we don’t continue to evolve, or “disrupt,” the program, someone else will. We can maintain the greatness and prominence of the program by responding strategically to the challenges confronting it with improvements that ensure increasing success for another 75 years. And we must do so. Our future depends on it. Jennifer Clinton (left) is president of Global Ties U.S., an implementing partner of the Department of State’s International Visitor Leadership Program. Jelena Putre is senior program manager for Global Ties U.S. and a former public affairs specialist for U.S. Embassy Belgrade.